The ancient Maya created one of the most studied and best-known civilizations of the Americas. Nevertheless, Maya civilization is often considered either within a vacuum, by sub-region and according to modern political borders, or with reference to the most important urban civilizations of central Mexico. Seldom if ever are the Maya and their Central American neighbors of El Salvador and Honduras considered together, despite the fact that they engaged in mutually beneficial trade, intermarried, and sometimes made war on each other. The Maya and Their Central American Neighbors seeks to fill this lacuna by presenting original research on the archaeology of the whole of the Maya area (from Yucatan to the Maya highlands of Guatemala), western Honduras, and El Salvador. 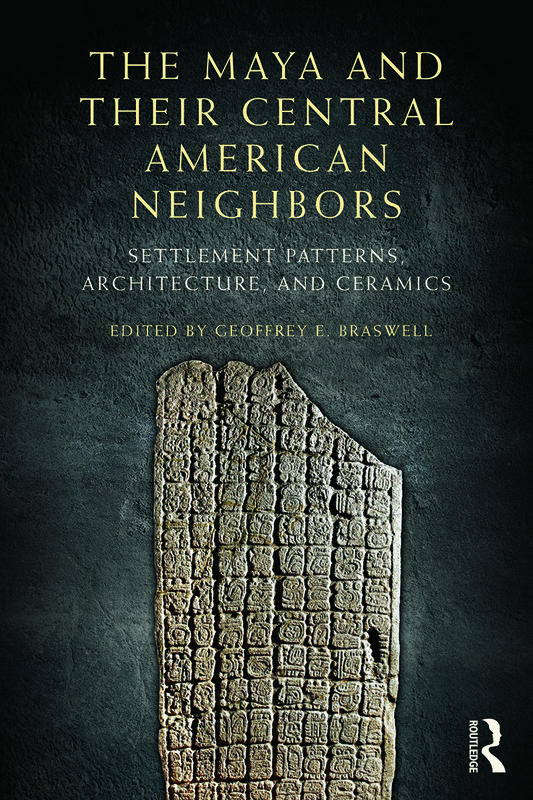 Geoffrey E. Braswell is a Professor of Anthropology at the University of California, San Diego.